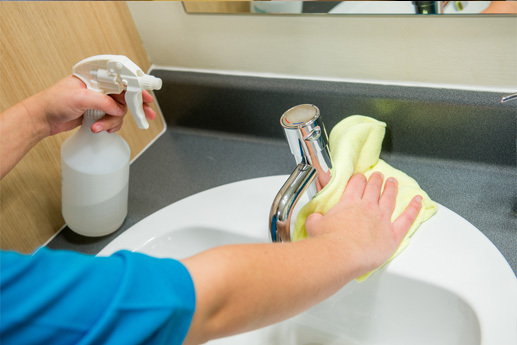 Sports Centre & Gymnasium Cleaning South Shields, Sunderland and surrounding areas. 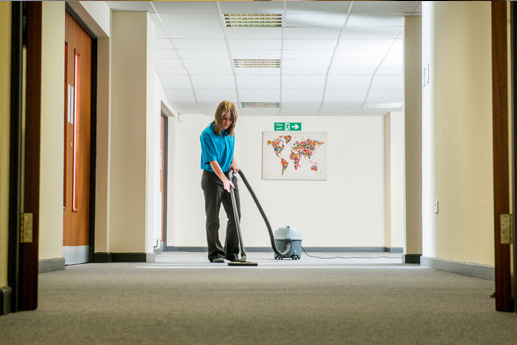 Gymnasium Cleaning in Tyneside, South Shields, North Shields, Newcastle-Upon-Tyne, Sunderland, Gateshead, Whitley Bay, Washington and Surrounding Areas. 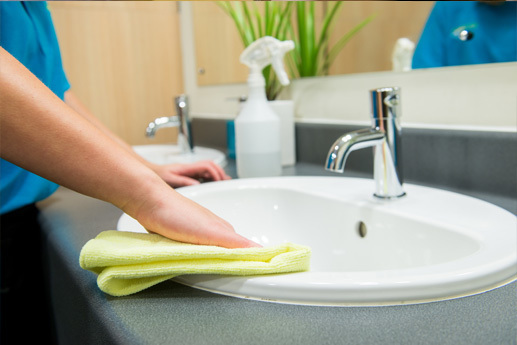 We are experts in the field when it comes to the cleaning of gymnasiums, sports halls and leisure centres. 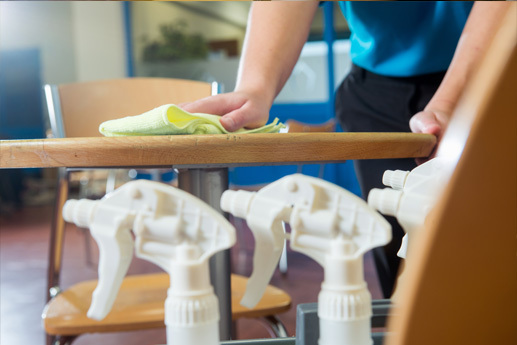 With our professional cleaning products, equipment and cleaning expertise we promise to ensure that your fitness premises sparkle. 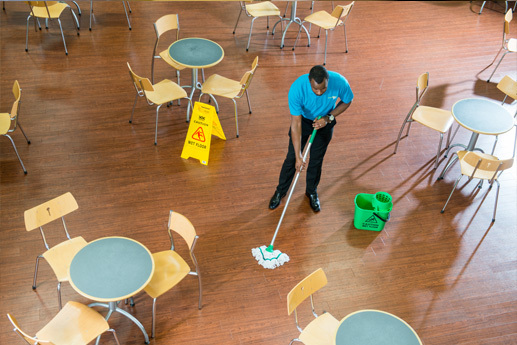 Talk to us today to find out how ServiceMaster Clean Contract Services Tyneside can help you with your gymnasium, sports hall and leisure centre cleaning requirements.